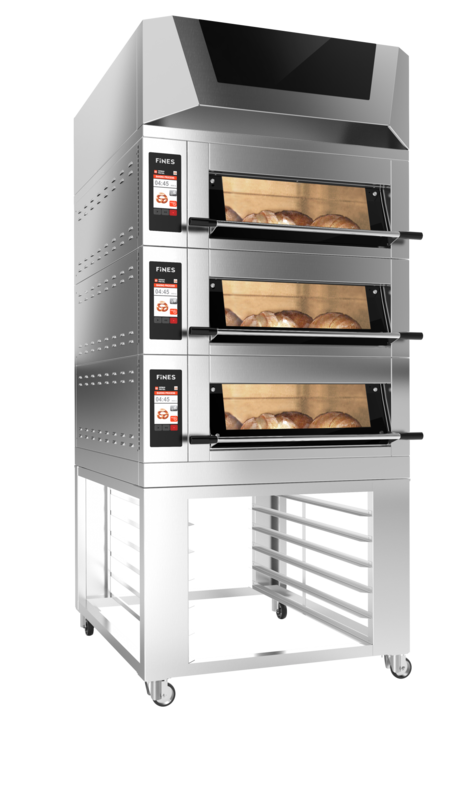 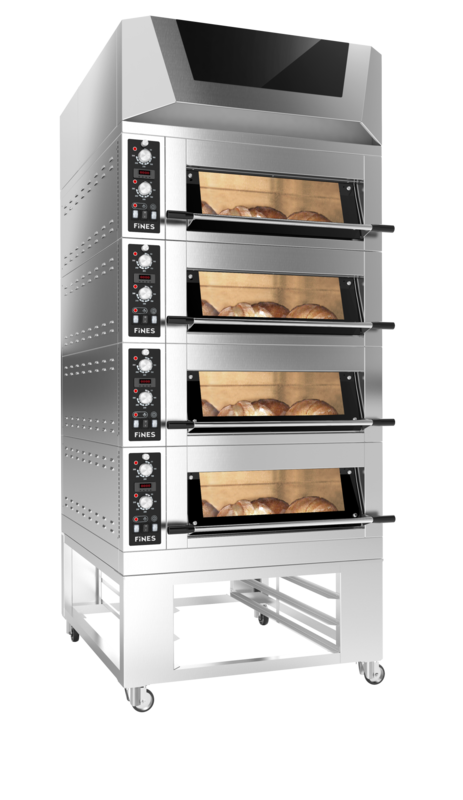 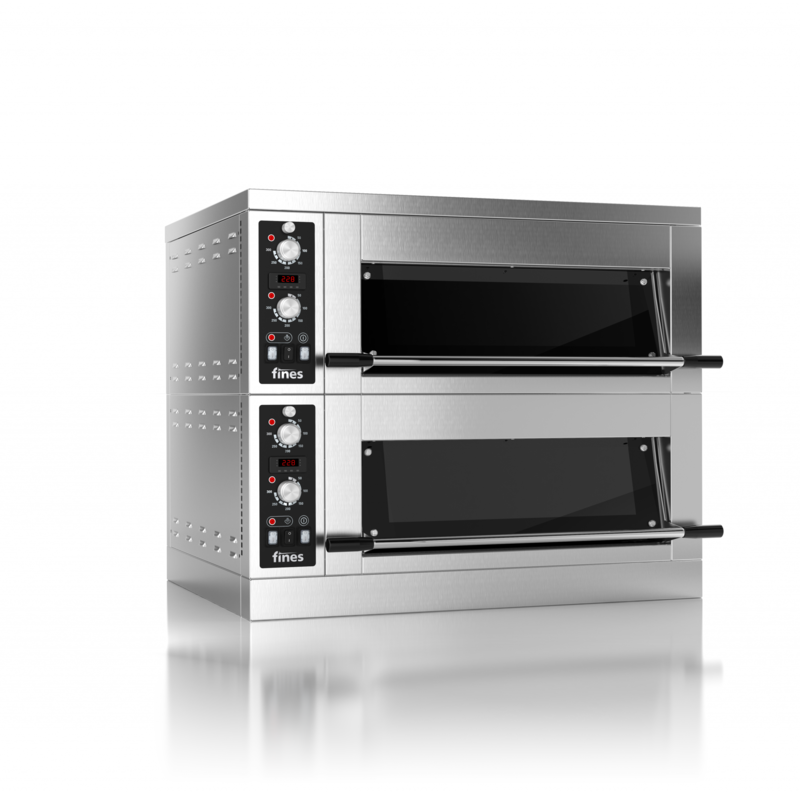 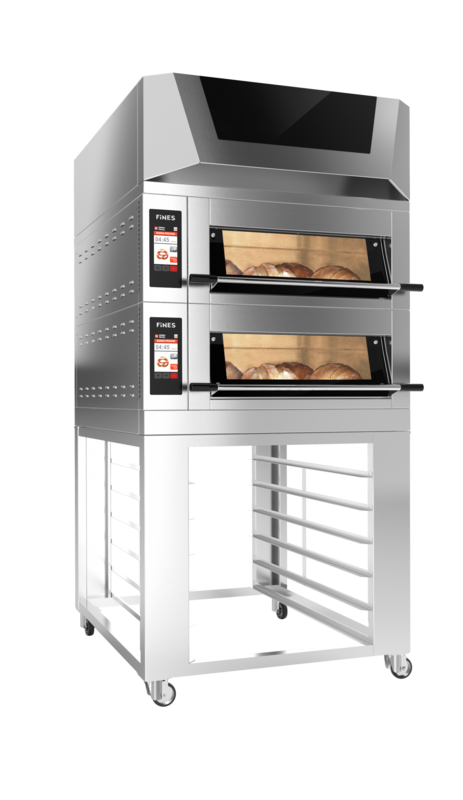 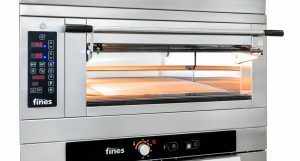 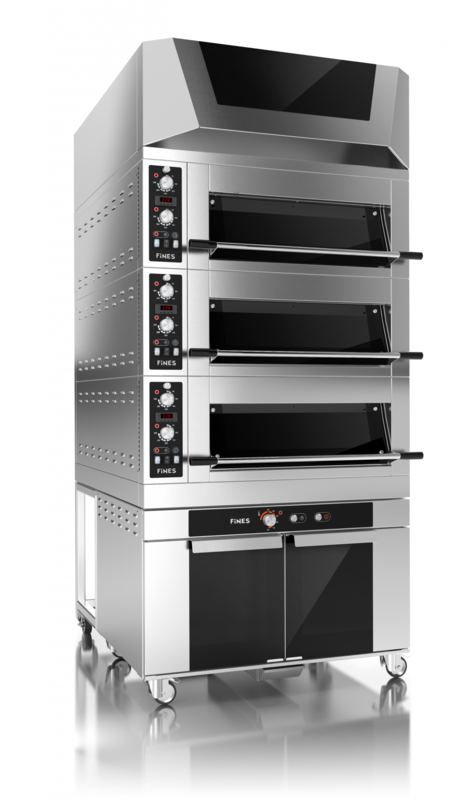 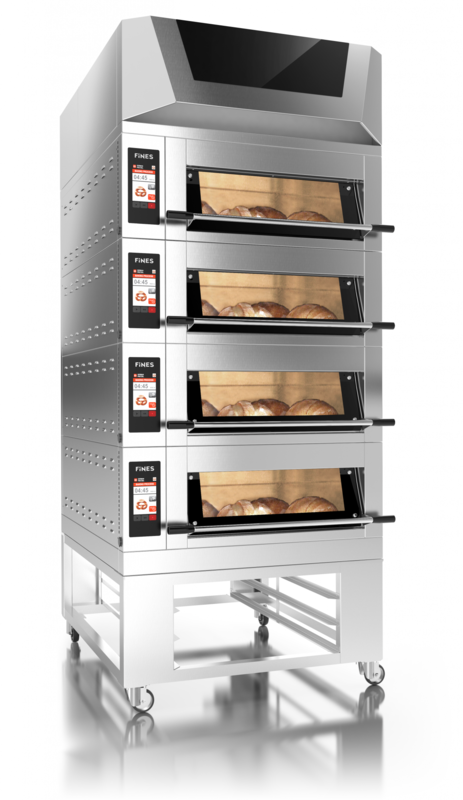 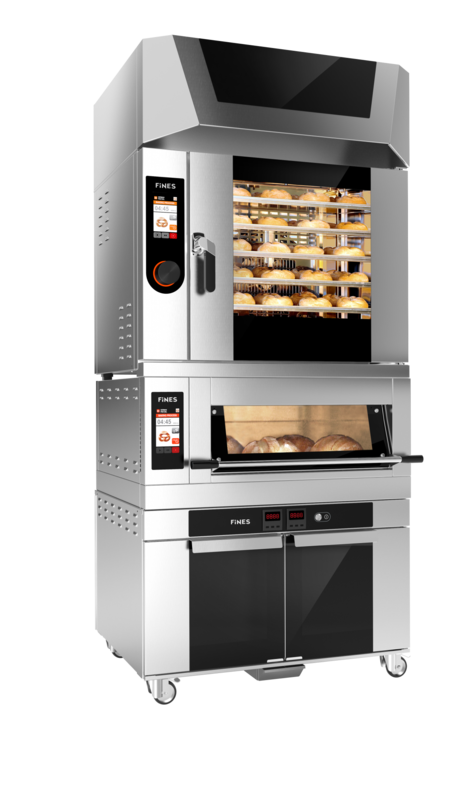 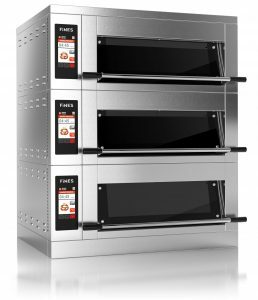 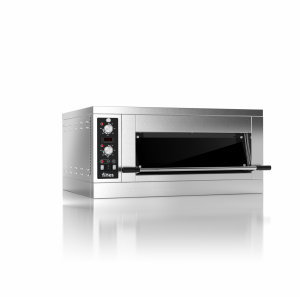 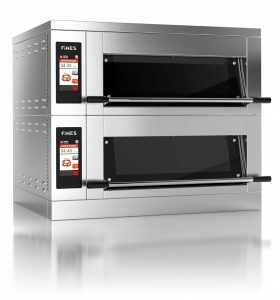 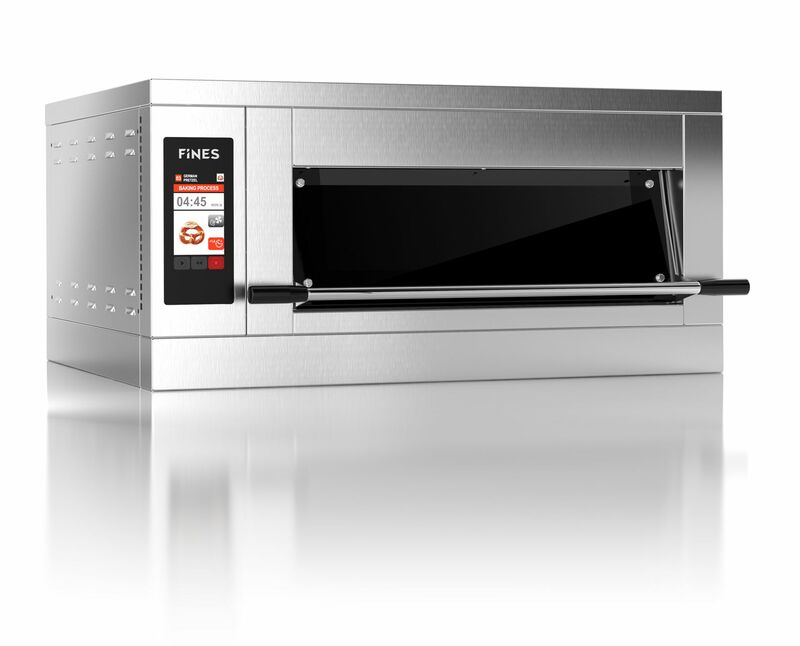 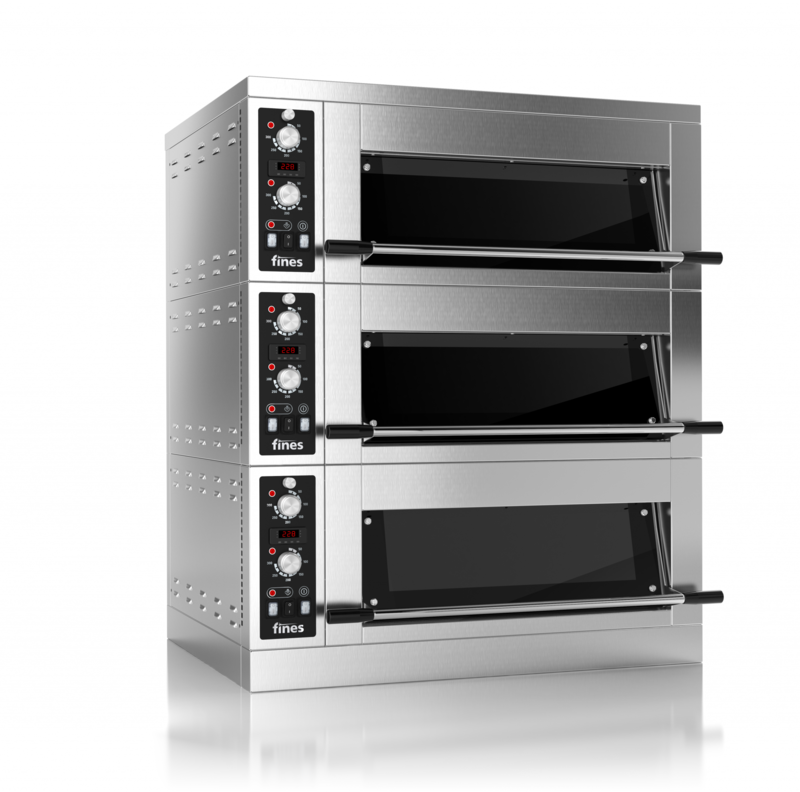 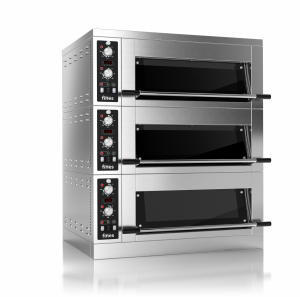 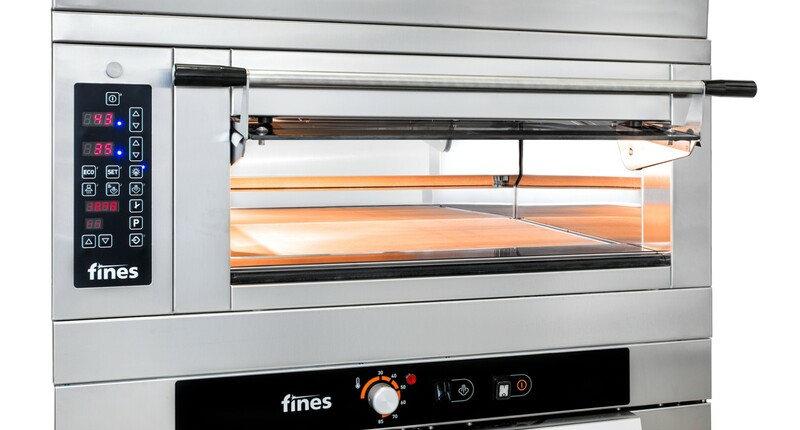 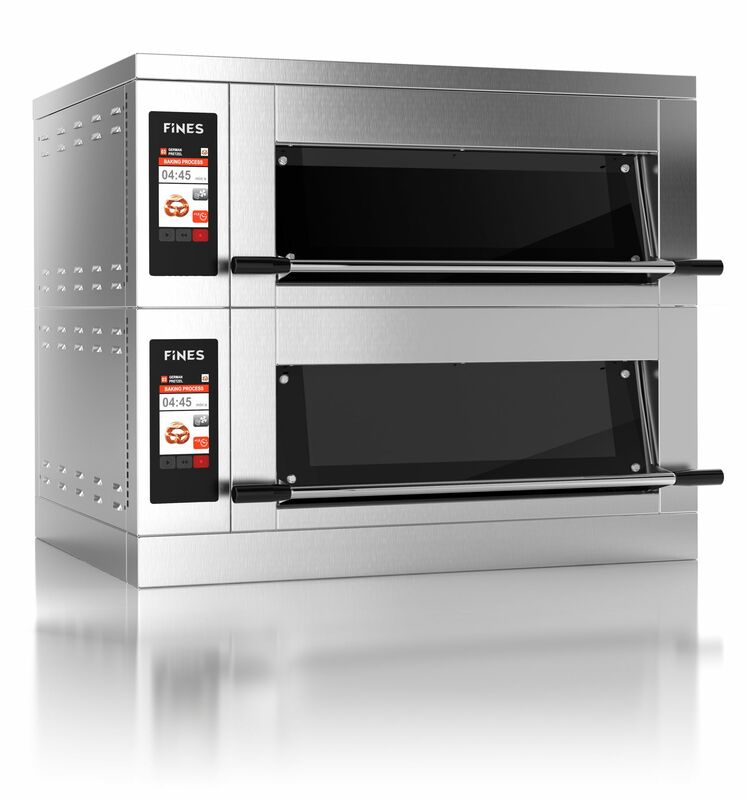 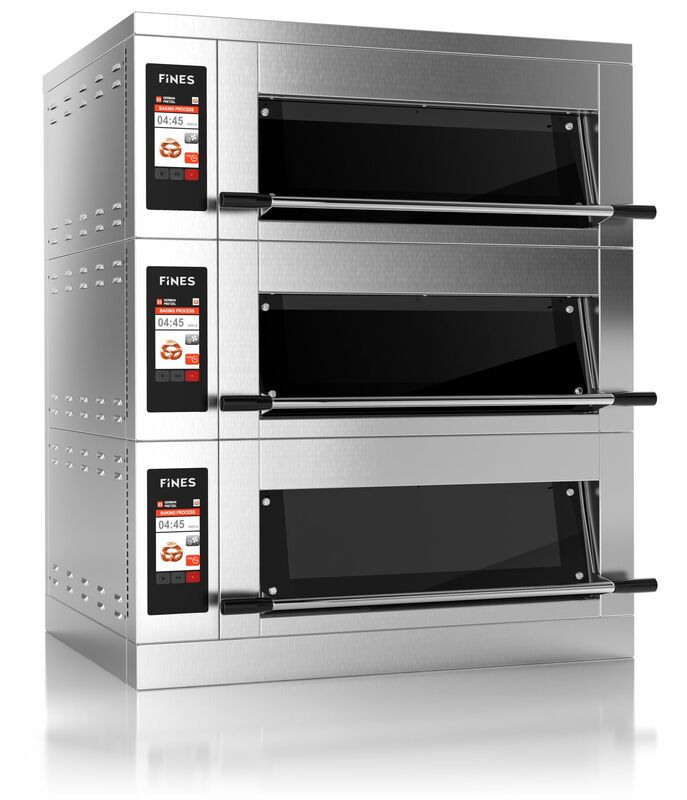 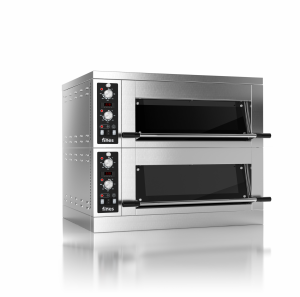 The group of the new traditional – modern module deck ovens consists of two basic models in two sizes labelled FD64 (65×45 cm of baking surface) and FD68 (65×85 cm of baking surface) with simple manual or touch screen (S-control) controlling. Decks within the oven are divided and represent individual units and have been equipped with the steam generator. 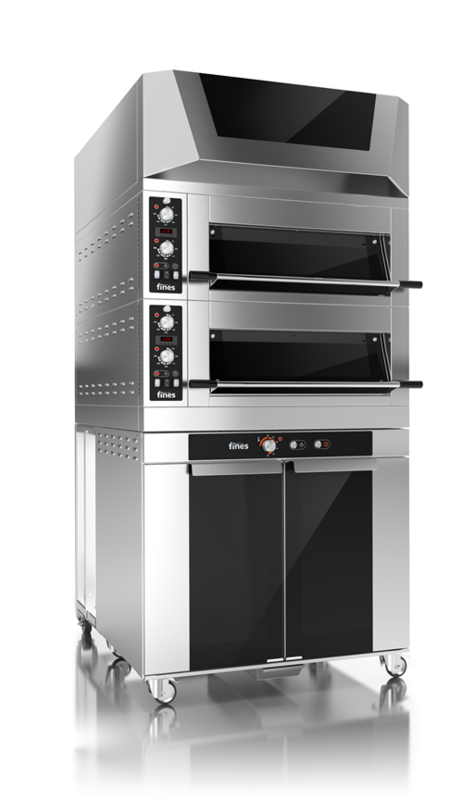 -separated adjustment of top and floor temp.